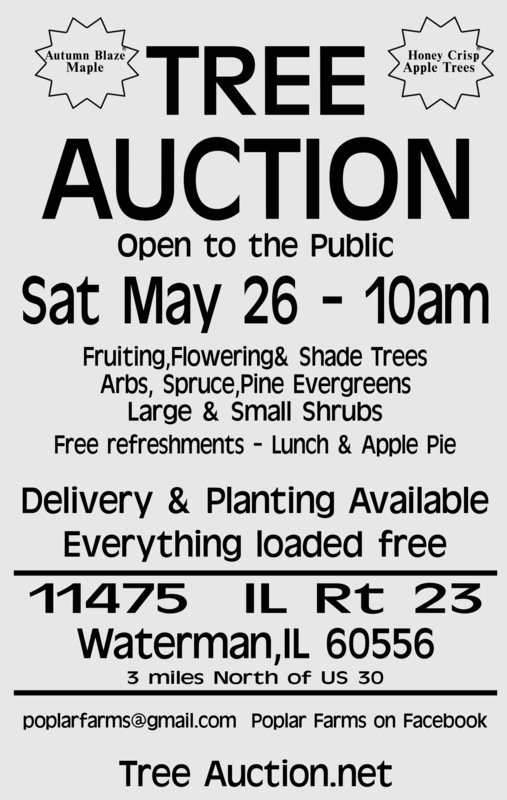 Poplar Farms Nursery & Equipment, Inc. This spectacular tree has become one of the most sought after trees in the U.S. and is quickly becoming popular in other countries. Autumn Blaze® Maple is a hybrid (red and silver maple) tree that has the vigor and adaptability of the silver maple with the beauty and strength of the red maple. maples due to verticillium wilt. We invest extra time, money and research on these trees. You won't be disappointed! Copyright © 2018 by Poplar Farms & Equipment, Inc. - all rights reserved.